If you’re racking your brains for brilliant gifts for Dad, Cuckooland is here to help you through Father’s Day fever. 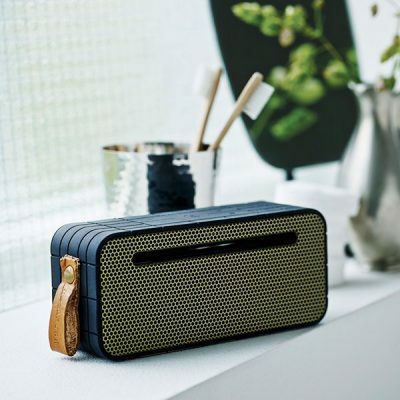 We’ve sifted through our collection to pick out ten of the top Father’s Day gift ideas, guaranteed to get those X chromosomes pumped for a proper celebration of the men in our lives. We’re pretty sure any Dad worth your birth certificate has a tremendous hug waiting on receipt of a Bear Head Bottle Opener. Featuring a manly cast-iron design, this must have gadget can be wall mounted indoors or outdoors. 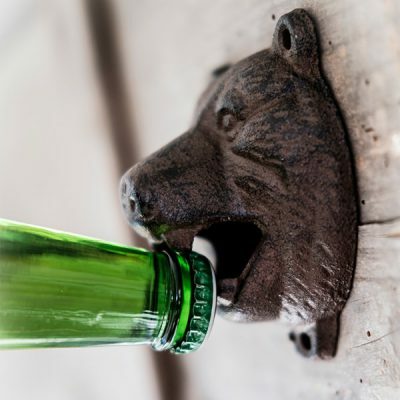 Best of all the Bear Head Bottle Opener is easily mounts to the wall with 3 screws and to top it off comes in a stylish gift box. 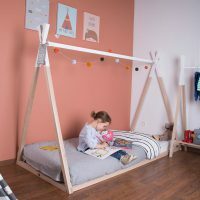 With this lovable bear attached to just about any wall, the good times will indeed roll. Celebrating paternity means old and new can fuse together, symbolising characteristics passed down through generations. If you’re after a more fun way to express this, just get dad an aMove Bluetooth Speaker, to give his age-old favourite songs a breath of fresh air. 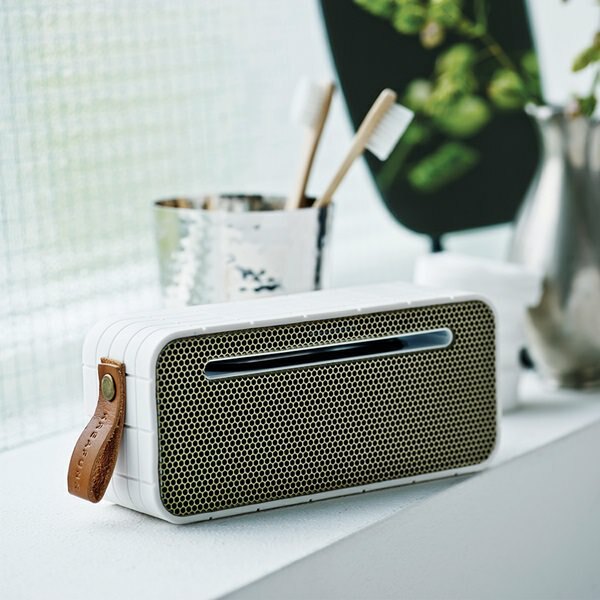 Courtesy of Kreafunk (audio wizards that we’re very fond of), this device delivers all the high notes for personal music listening, with a resilient battery life and enough wattage to make get-togethers and shower sessions thrum with dad’s broken singing. Various colours are available, and it’s small enough to take anywhere. 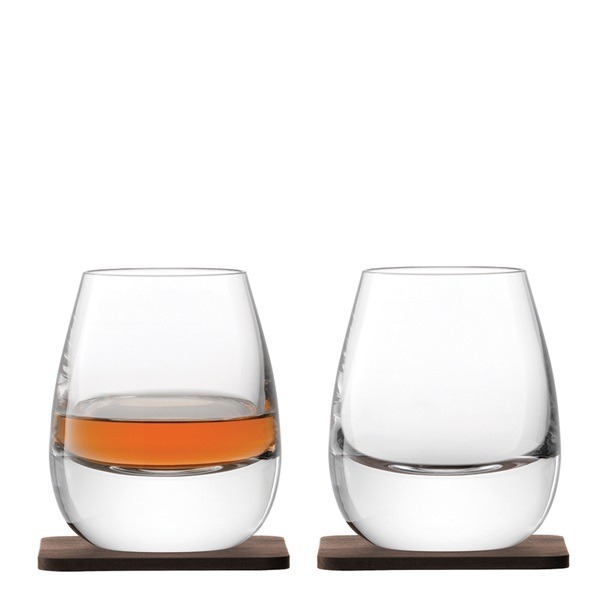 When Dad’s unwinding after work with a chilled nightcap or two, he shouldn’t have to deal with watered-down whiskey. 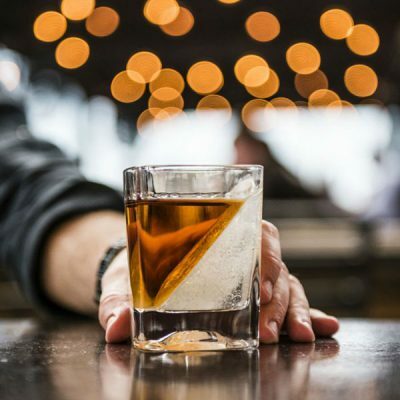 The Whiskey Wedge Drinks Tumbler from Root 7 solves such an issue, letting the budding sophisticate freeze a portion of the glass that’s separate from the liquid itself. As such, the cheeky Father’s Day toast has no impurities – you’ll glug knowing that whatever fire is slipping down your throat is exactly as it’s described on the bottle, whilst still being cold to the touch. Take that all important Fathers Day gift to the next level by adding a personal touch to it. 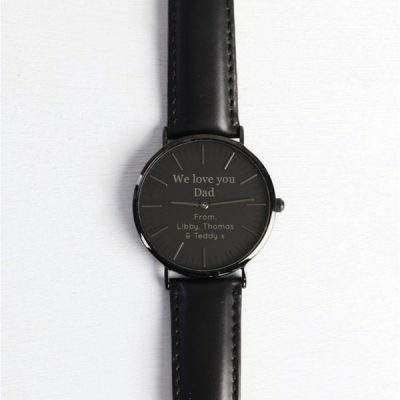 The gorgeously handsome “We love you Dad” personalised watch by Lisa Angel is a testament to how you feel about your old man. This black coated stainless steal and leather watch is an elegant accessory for the big guy who likes to look good. You can even personalise it by added your name at the bottom or go in with your siblings and make it an extra special father day gift. Now, if you can save this one for Dad, hats off to you! 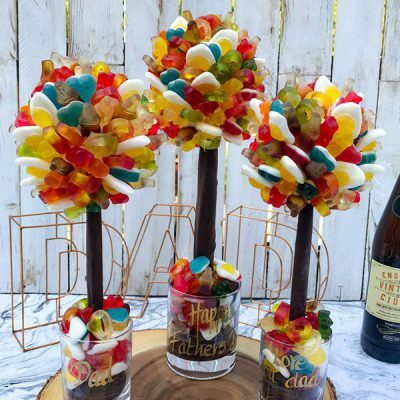 By that, we mean you’ll probably eat the hat off the Haribo & Chocolate Sweet Tree. This delectable gift is bound to take pride of place on the mantlepiece, for as long as he can resist eating it. Watch him chomp through a layer of gummy treats to the Belgian core beneath, and thank your instincts for choosing a dessert with so much style and panache. 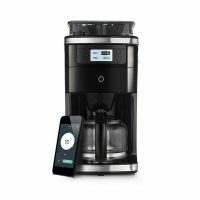 For the more conservative drinking fanatic, why not go for something that reflects his love of the good stuff in features of the home? 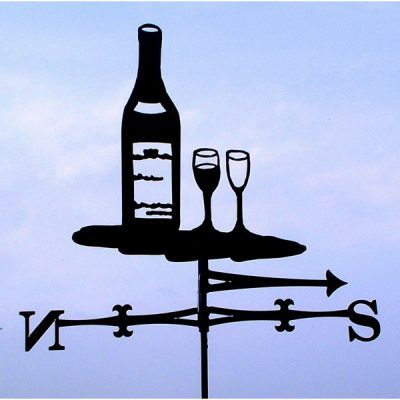 The Wine Bottle Weathervane, designed by The Profiles Range, is an intricate toast to the veneration of vino. 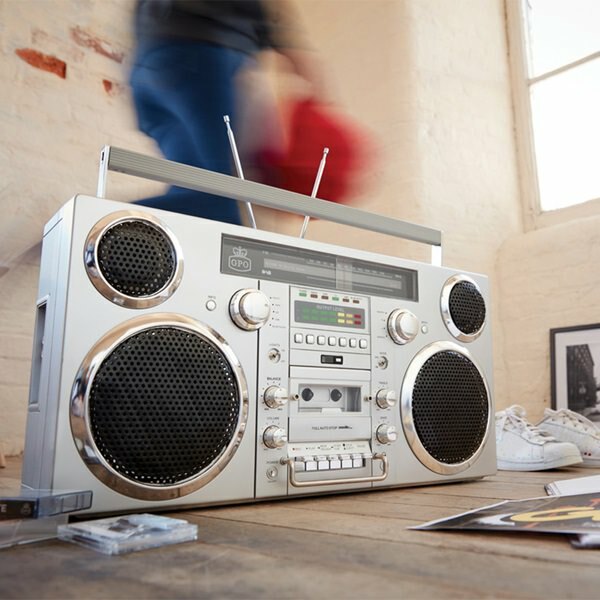 It’s a durable item that’ll get heads spinning, quite appropriately. Dad will be hard-pressed not to point it out for years to come, making his proclamations about the weather that much more informed. You can view our collection of weathervanes, here. 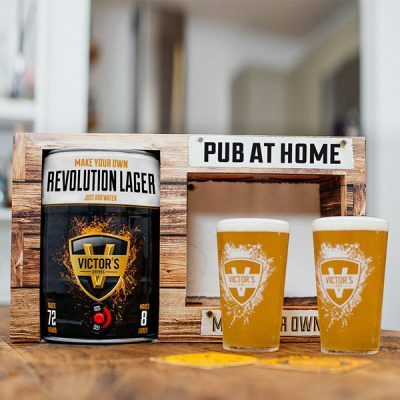 Instead of buying beer for your Dad this Father’s Day, let him put his own touch to the quintessential amber nectar, with Victor’s Drinks home brewing kit. Aside from honing the authentic beer flavour for personal use, it’s incredibly simple to set up, giving him that first delicious gulp around a week after the hops get malting. If dear old Dad has a soft spot for the stars, the Wild and Wolf Celestial Globe is just for him. This stunning globe freely spins on a 360 degree axis, letting dad explore the night’s sky, whilst expanding his knowledge of the cosmos. Featuring a dark blue and shimmering gold design, this beautiful addition is sure to brighten up any room as well as dads smile. 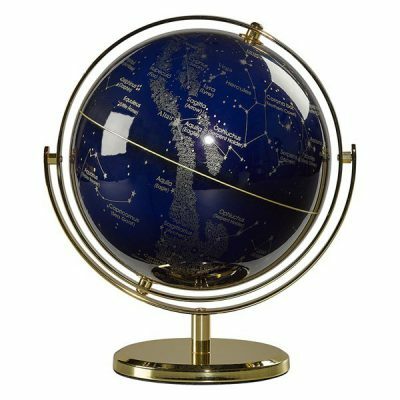 This glorious globe no only features astrological and scientific names but the major constellations too! 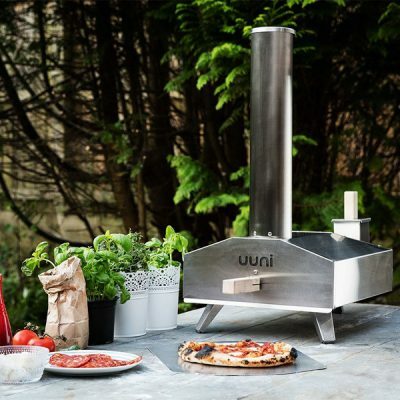 In keeping with outdoor eating, we’re delighted to present Uuni’s portable Pizza Oven with Stone Baking Board, a jaw-dropping piece for the culinary whizz in the family. Hearty, doughy foods are rapidly scorched to life with its lightweight but formidable kiln equipment. Dad will be eating out of the palm of your hand (perhaps literally!) when you unveil this technical wonder to him. Chief of all Dad pastimes is the BBQ, where he can skewer meat with the grunt of a hunter-gatherer whilst still looking fetch in his special apron. 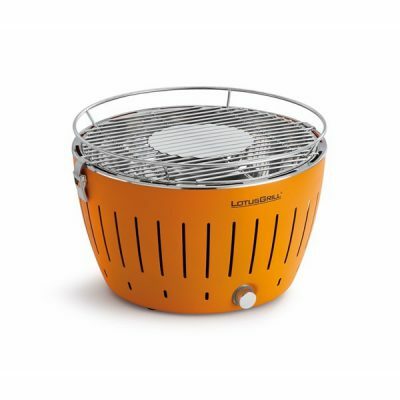 Our popular Lotus Grill range, which has a super easy, smoke-free cooking system, has just added a new colour to its ranks. A smooth, crystallised blue, the new Lotus Grill is ideal for burger-mad men who love being the heart of an occasion. Now that you’ve had a peek at some Father’s Day possibilities, the sky’s the limit for your imagination. 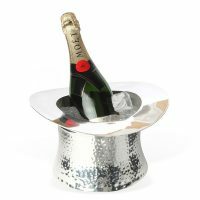 One advantage of shopping for men is that there are no rules, so you can really go to town on some fabulous gift ideas! Check out our full range of Father’s Day Gifts, and remember that seeing daddy cry can sometimes be a good thing. 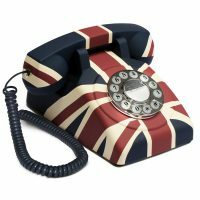 Our Gift Experts are always on standby to answer any questions you may have – simply call us on +44 (0) 1305 231231 Mon-Fri 9-6pm or email customerservice@cuckooland.com and our super friendly team will reply immediately.